One Firewall to Rule them All! The firewall wars have caused nothing but confusion in the market. Lines have been drawn between UTM and NGFW; are they different or are they the same thing? Unfortunately that confusion has led to introducing complexity and vulnerability in enterprise networks. There is a better way. Rather than fighting through a sea of acronyms, focus on what’s really important - How can I simplify my security infrastructure and improve my ability to fight off advanced attacks, no matter where they occur in the network? This session will present a new way of thinking about firewalls, one without the confusion, acronyms and complexity. 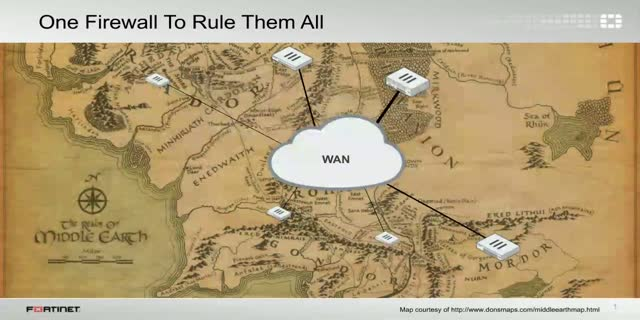 Title: One Firewall to Rule them All!